Choux pastry is a marvel – I love how it comes together in a pan in a huge stodgy ball but by the time it comes out of the oven its light and airy. The profiteroles pictured are the second lot I made yesterday (and pictured in the dark so the pics a bit dodgy) – The first lot got demolished with no cream, sauce or chocolate before I could even get back in the kitchen. Vultures I tell you! I’ve had my ups and downs with making choux pastry over the years but have finally sorted my ideal recipe out. I never use as many eggs as traditional recipes say – My mixture just went too sloppy and resulted in flat profiteroles/eclairs. Not any more! 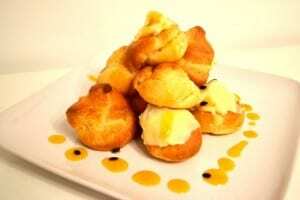 Light and airy choux profiteroles with a tangy passion fruit cream. I didn't use the white chocolate fondant on every profiterole - you can do but it can be time consuming to spread on each one. Have some in a pot to spoon out instead? Put the Butter, Salt and water into a pan and heat up. As soon as the butter starts melting take off the heat and stir until fully melted. Put the pan back on the heat for 1-2 minutes continuing to stir. 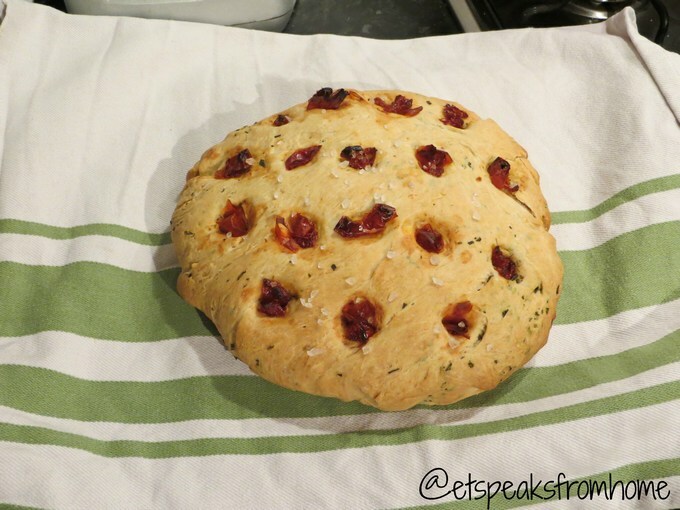 All the flour should be well combined and there should be a slight sheen on the dough. Remove the dough from the pan and leave to cool completely - I use a a separate metal pan or bowl as this cools it quickly. Whisk the 2 eggs - Hand whisk is fine. Your mixture should be still fairly think. I transfer mine to a large disposable piping bag with a 1cm hole cut in the bottom. Open and close the oven door then reduce the heat to 175C for a further 3 minutes. Remove from the oven and prick with a sharp knife to allow the steam to escape. Place back in the oven for another 3 minutes (check they are not burning if on the top of the oven) I also swap the trays around to get an even bake at this point. Remove after cooking and place as quickly as possible on a wire rack. Whisk the double cream until thick. Add the passion fruit coulis and continue to whisk until it is thick enough to pipe. Melt the chopped white chocolate in a microwave - stirring after each 30 second interval until melted. It normally takes me 4 x 30 second bursts. Stir through, the 2 tablespoons of double cream and ta-da! you have a fondant like mix. 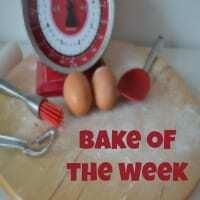 Another fine collection of Bake of the Week entries, last week. I’m rounding up a few hours later than usual due to the mother of all migraines last night/this morning. And I’m saving a special one for last with Hijacked By Twins Cinnamon Breakfast Loaf – We’re all coming round for breakfast, Kirsty! 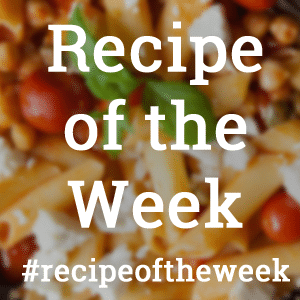 Our linky is now open for this week’s Bake of the Week. 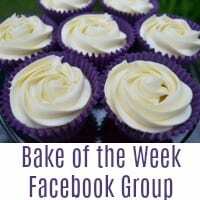 Please grab the badge and include it in your post to let everyone else know you are part of Bake of the Week. 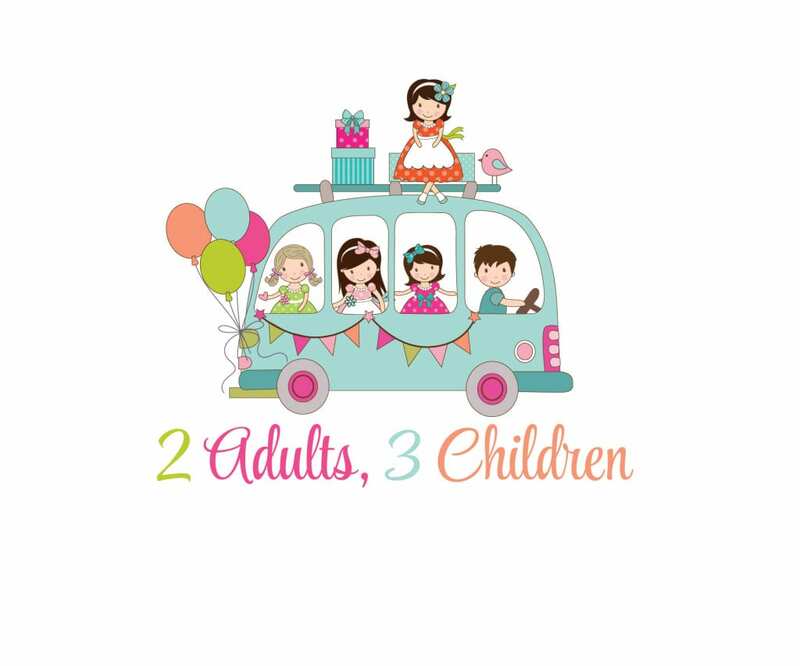 All entries are commented on, tweeted and pinned. 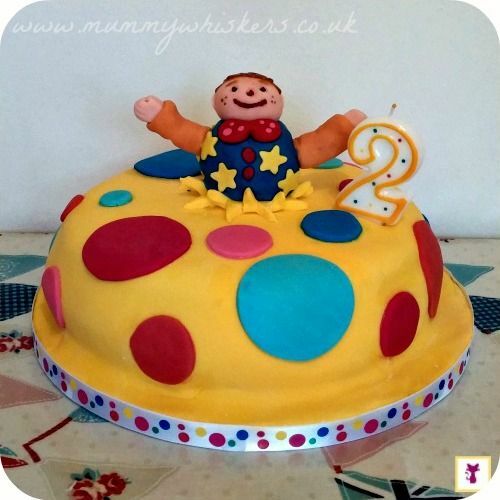 Our Bake of the Week Pinterest board is filling up nicely now – Feel free to follow! Such a heavenly looking dessert. 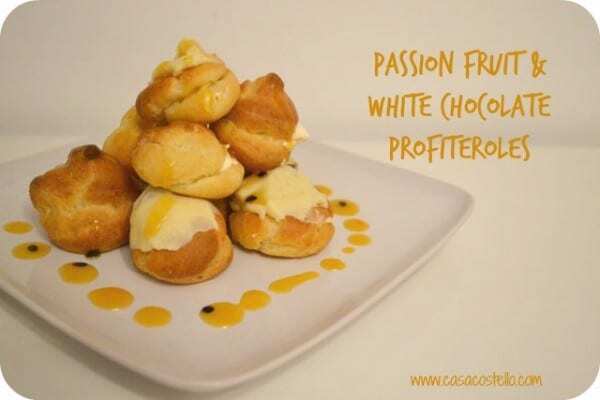 I love the sound of the passion fruit with white chocolate, yum. 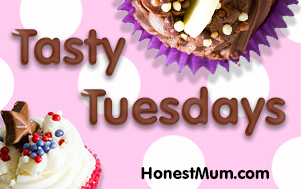 Thanks Julie – Its definitely a popular combination in our house! Such a delicious combination and the profiteroles turned out beautifully! I can see why they didn’t last long at all 😉 It’s so typical to see chocolate drizzle, so it’s refreshing to see a change-up. I may be starting right at it, but I think the 2 eggs are missing from the ingredient list…? 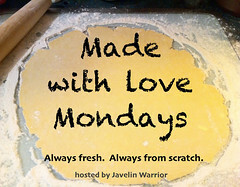 Thanks so much sharing with Made with Love Mondays and welcome to the series! 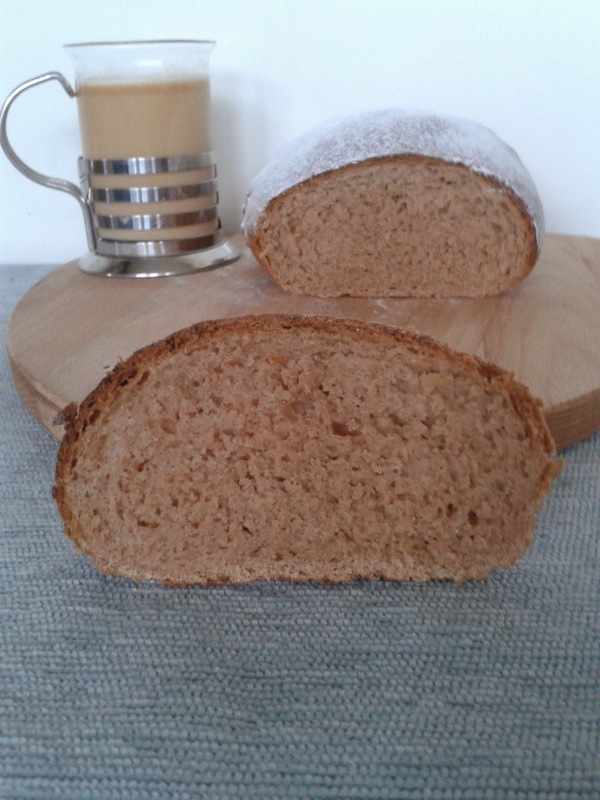 Thanks Petra – I always have to have a disaster bake after a long break from choux pastry but it soon comes back to me! Wow. That looks yummy. Thanks for letting me know about the link up. I’ll be sure to link up anytime I have something to share. These look and sound amazing! I have yet to try making choux pastry though! !It´s also hard to get hold of passionfruit where I live unfortunately! 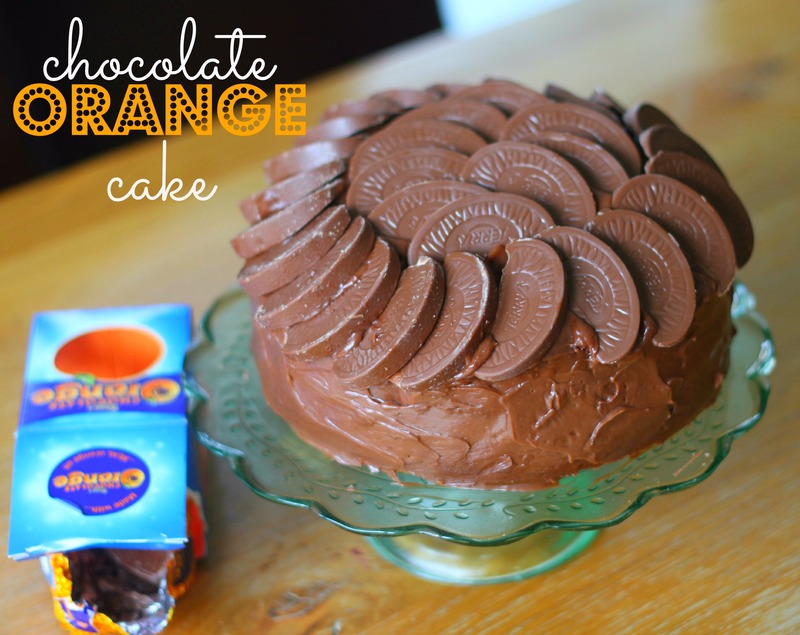 The chocolate orange cake looks divine too! How do you do it?? Those look so fab!! I really need to try these. Will let you know how my attempt goes!